By arming you with everything you’ll need, equipping you with the best off road vehicles available and educating you with expert knowledge about the area’s terrain, we don’t leave it up to chance that you’ll have a great adventure; we do everything we can to make it happen. 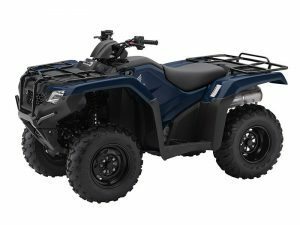 With full-day and multiple-day ATV or UTV rentals available, we have the equipment to suit any length adventure. Your trail choice will dictate which vehicle is best for you. We have width restricted trails that only allow a vehicle up to 50″ inches in width. 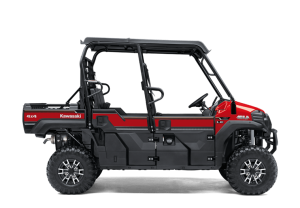 Our Honda Ranchers, Can Am Outlander Max 2 up ATV or the Honda Pioneer side by side are a perfect choice for these smaller, width restricted trails. 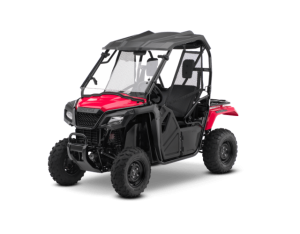 Our Honda Ranchers are great for single riders. Some of our best and most difficult trails are only accessible with a smaller sub 50″ machine. 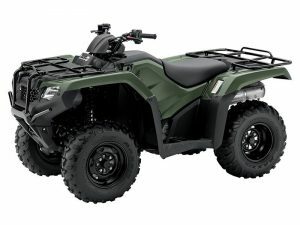 While the ATV does not offer all the creature comforts of a side by side (such as a roof and windshield), it is a more energetic “wind in your face” type riding experience. 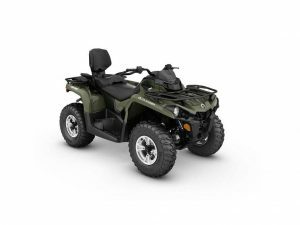 For those looking to really enjoy the back country and wilderness in style, a Side by Side UTV rental can be the ultimate transportation vehicle. 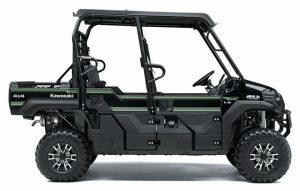 The greatest thing about a UTV / side by side is that they provide a comfortable environment for 2, 3, 4, or even 6 riders. This creates an entirely different experience from an ATV rental. Side by Side UTVs allow you to talk, laugh, and enjoy being together, while exploring the great outdoors. 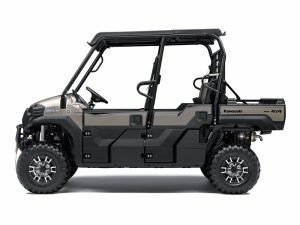 Today’s Side by Sides (also referred to as Utility Terrain Vehicles, UTVs or Razors) offer the convenience and comfort of bucket seats, power and tilt steering, seat-belts, roof, roll cage, windshield and doors while providing a powerful ride across all sorts of off road terrain. Side by sides are also capable of carrying any extra gear you may need such as a cooler and warm clothing. 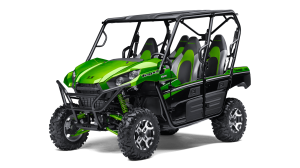 At Pagosa Adventure Rentals, we offer you the opportunity to see just why Side by Side UTVs have become so popular with campers, hunters, and families by helping you rent one for your next outdoor adventure. 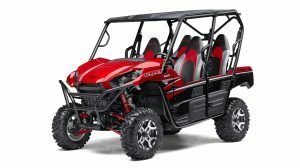 Pagosa Adventure Rentals offer the latest Side by Side models, meaning that you’ll have the best UTV technology at your disposal when you choose to rent from us. Our fleet of off roading vehicles are all under warranty and equipped with power steering (4 and 6 seat models) roof, windshield, and are meticulously maintained for your complete security and safety. We supply maps of the area trails, the trailer, spare tire and a tool kit. We ask that you bring your own weather-appropriate clothing (which should always include long pants, comfortable shoes – not flip flops, and a lite rain jacket), food and drink, sunglasses, sunscreen and of course your phone and camera. We also have coolers with ice and water available to rent. 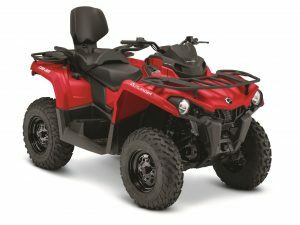 See rental add-ons when booking your ATV / UTV. All rentals come with a mileage allowance of up to 75 miles per day. Any mileage over 75 miles will be charged at $2.00 per mile. All machines must be returned no later than 4:30 pm on the last day of rental. Those returning their rental more than 30 minutes past your scheduled time of return will be charged a late fee of $50.00/ half hour. All cancellations must be performed over the phone with a Pagosa Adventure Rentals representative to confirm the cancellation. If you have any questions, comments or concerns, please don’t hesitate to call our customer care team today, we’d love to hear from you.